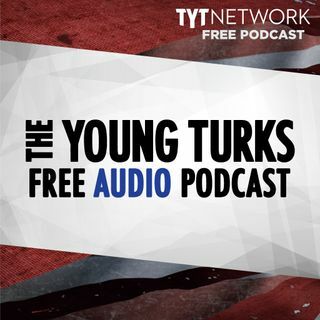 A portion of our Young Turks Main Show from March 28, 2018. For more go to http://www.tytnetwork.com/join. Hour 1: Ana, John, and, Mark Thompson. The relationship between your paycheck and the tax bill. The cost of our anticipated paycheck increase.Support for Medicare for all has become the majority opinion in the nation with shocking approval ratings. Hour 2: Facebook is being sued by the National Fair Housing Alliance for discrimination. New date indicated foreign investment in the US ... See More real-estate has dropped significantly, no thanks to US lawmakers.